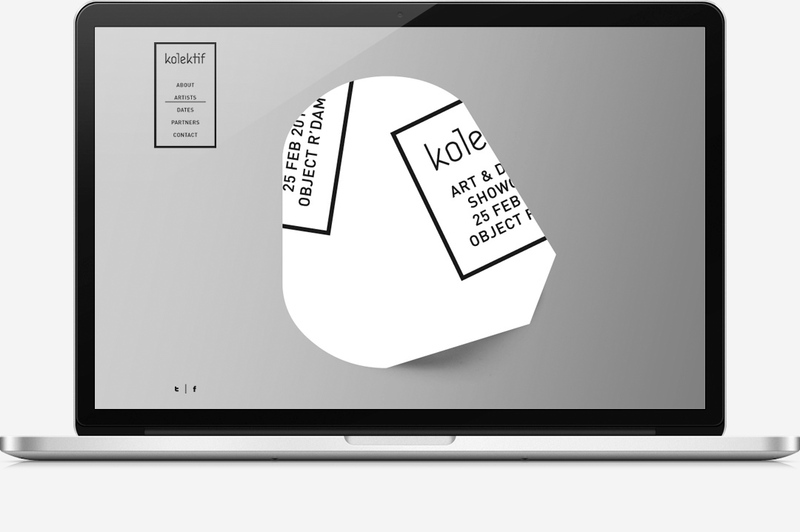 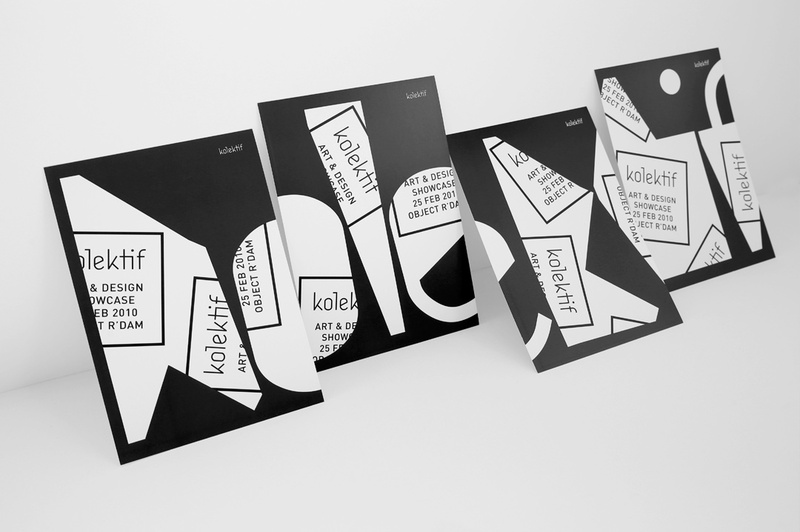 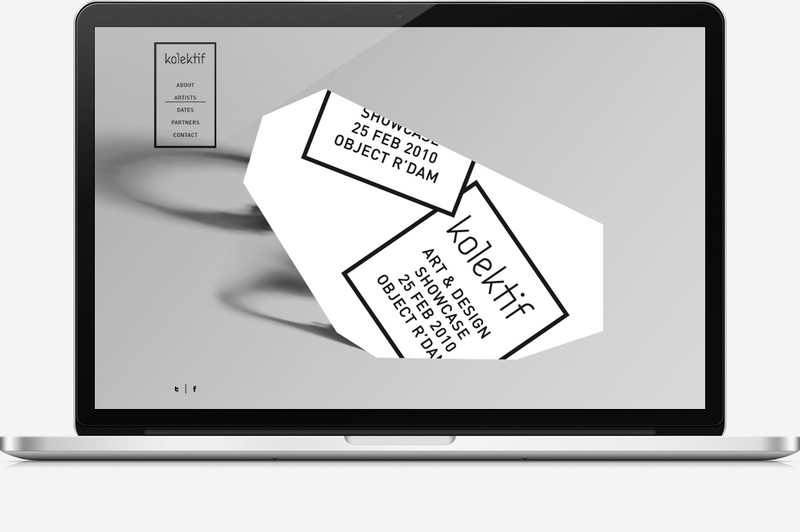 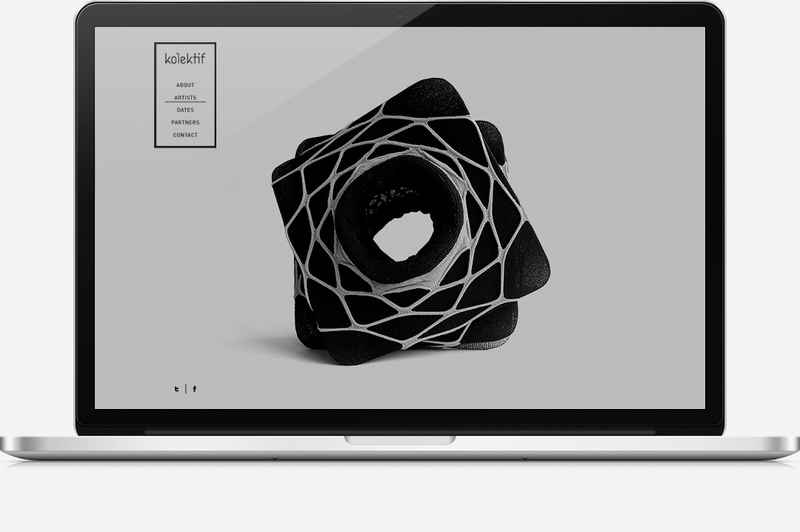 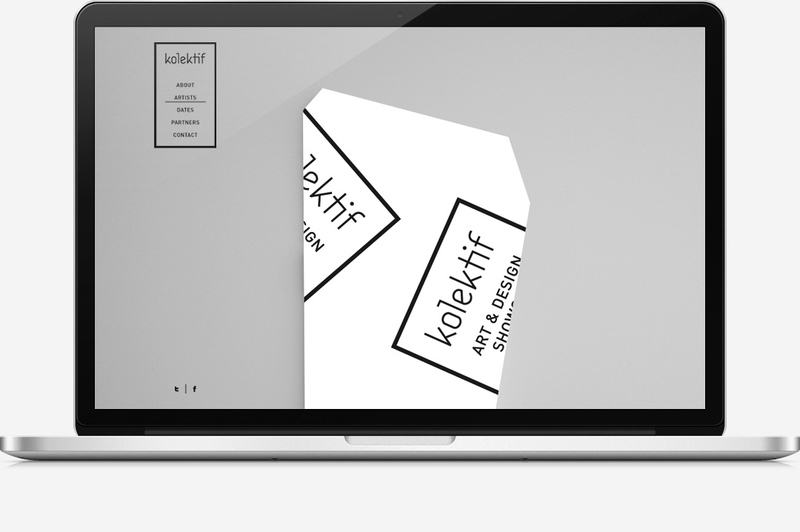 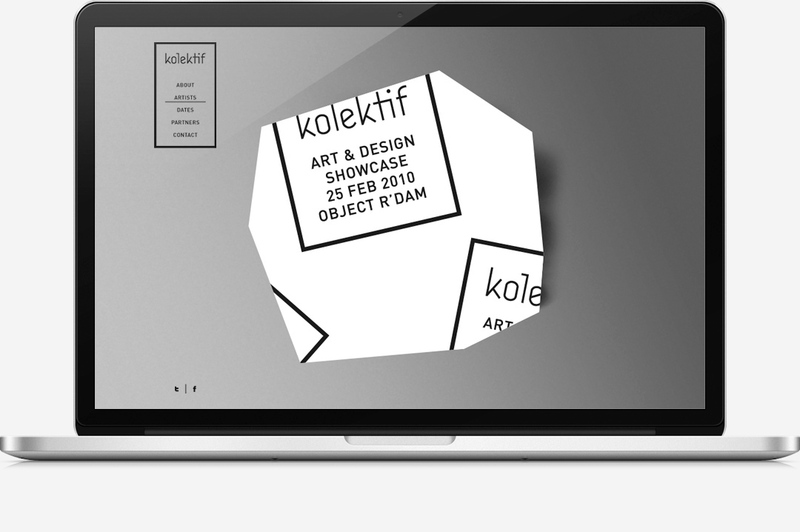 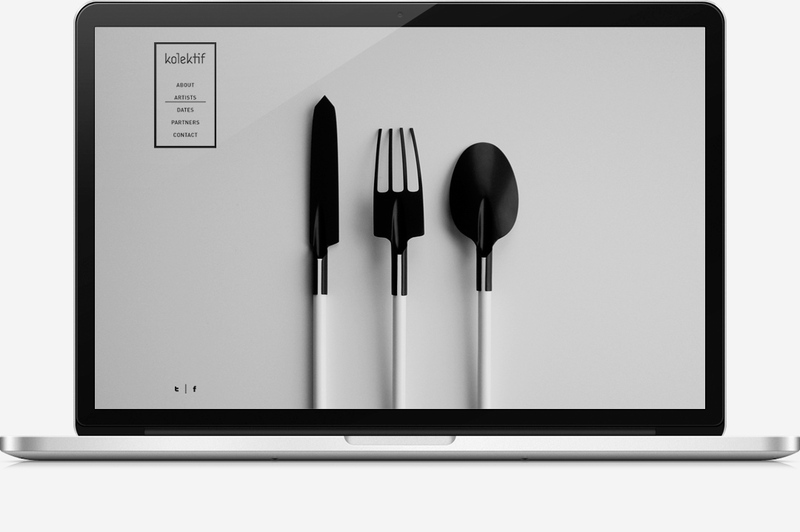 Kolektif is a travelling showcase for art & design. 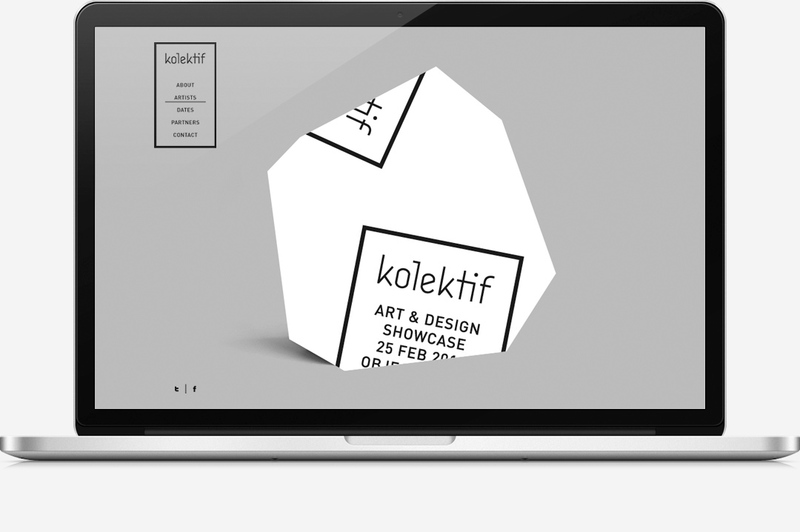 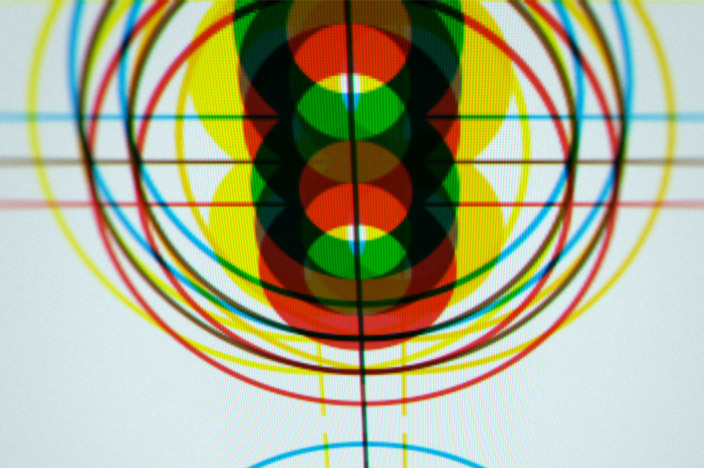 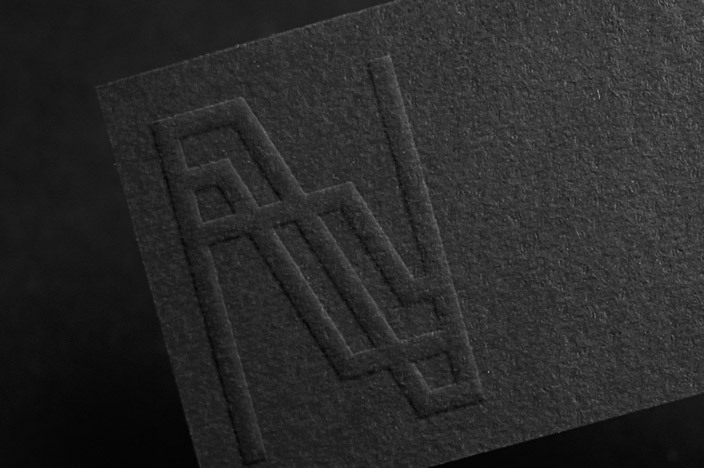 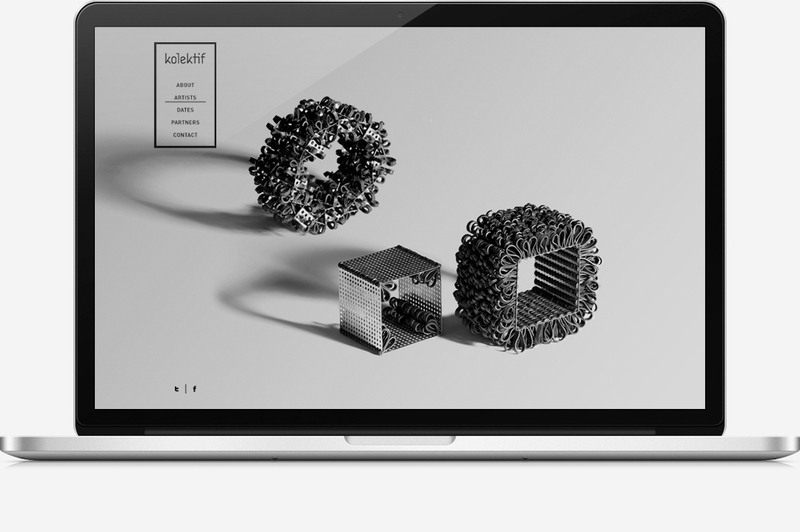 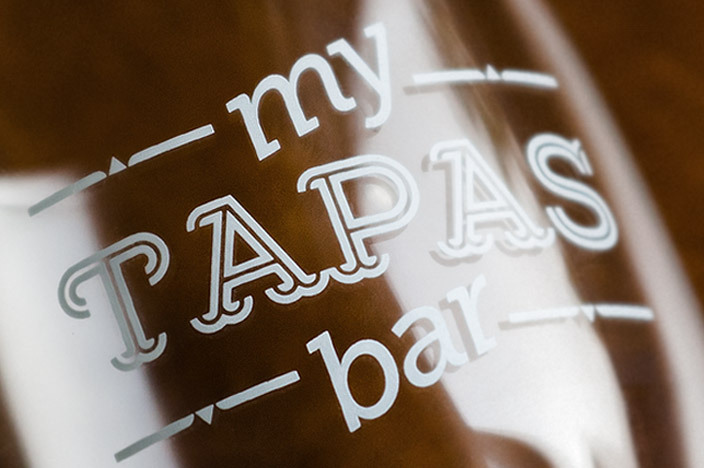 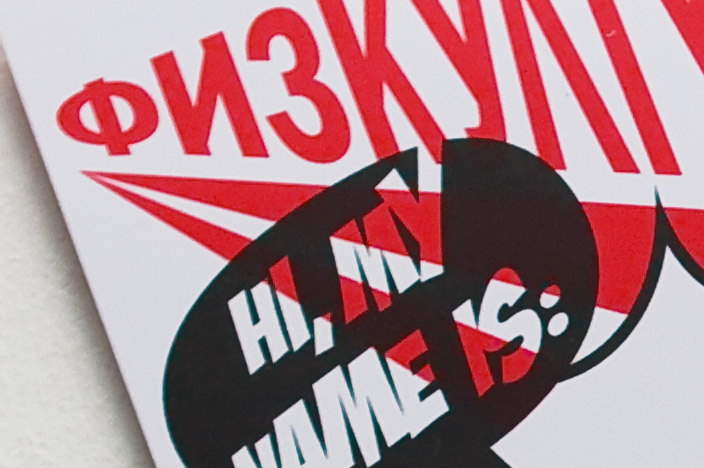 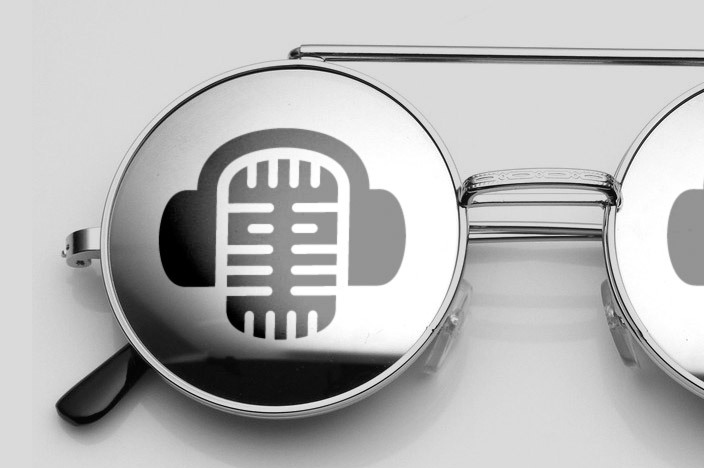 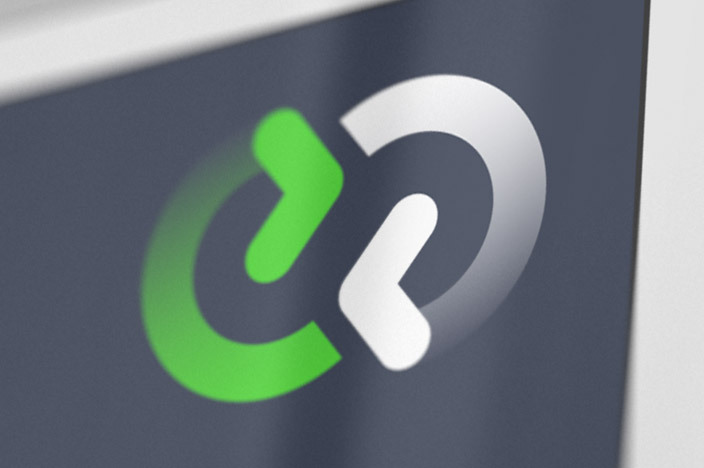 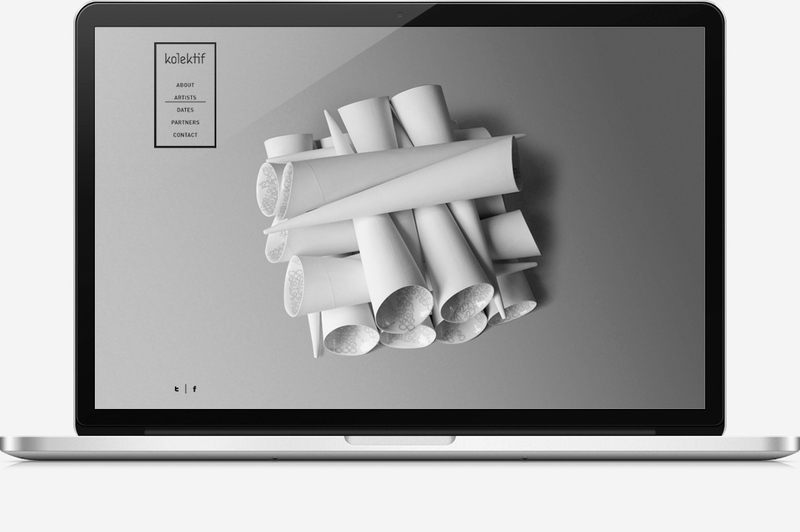 We developed further their existing logotype by bringing the idea of typeform as piece of art. 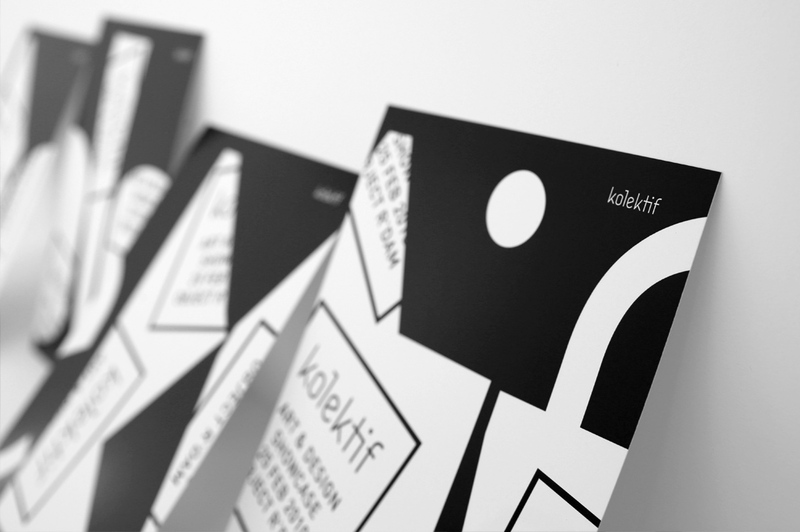 To emphasize the collective element even further we shredded the title sequence into different pieces thus creating the flyers for the event. 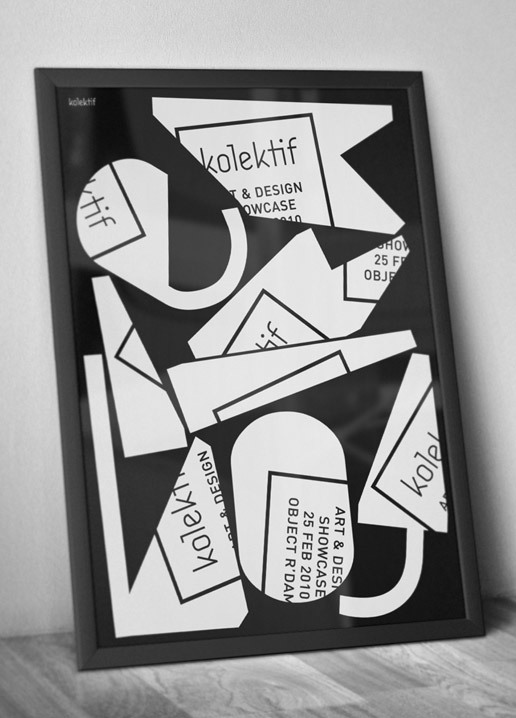 Each flyer represents the exhibiting artists who are meaningful parts of the kolektif and at the same time remain unique.